I have been obsessing over tassels lately - from cute and trendy to elegant and flapper-inspired. Tassels have been showing up in jewelry designs forever but they have been enjoying a resurgence and have been shown in quite a few jewelry designs on runways recently. 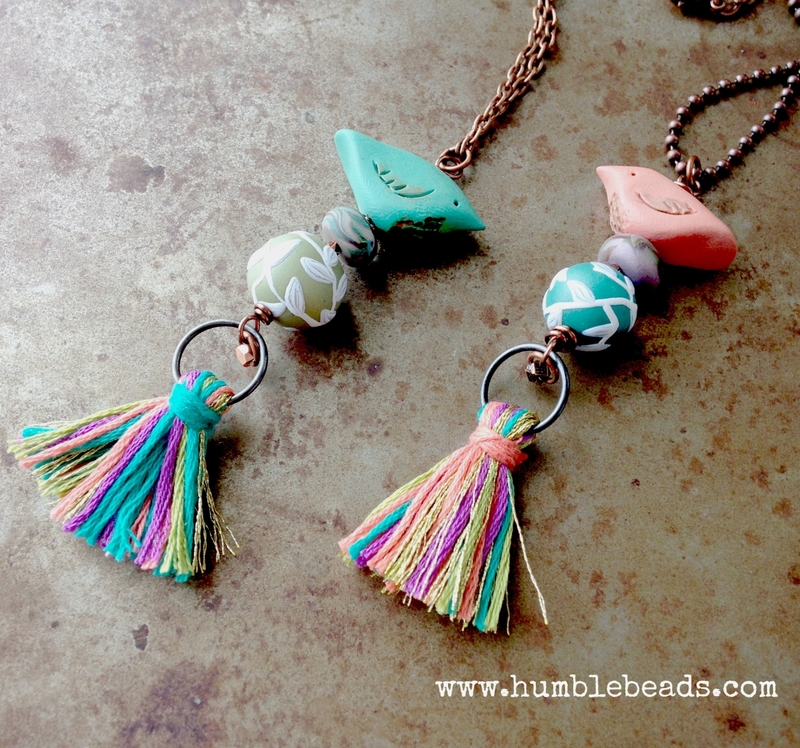 So after looking over some Pinterest inspirations I decided to give it a try and share how you can whip these fun little tassels up for your jewelry.